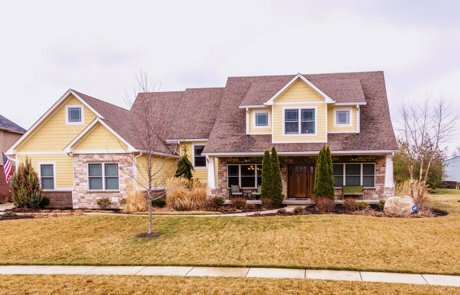 Custom Touches Throughout - You Want to Live Here! 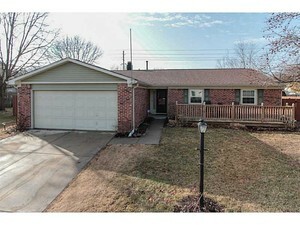 Fantastic Fishers Home is Waiting for You!!! 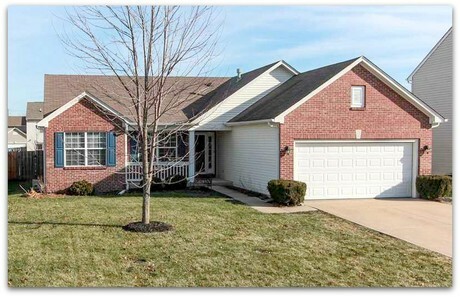 Open House May 4 from 1-4 PM - Beautifully Updated in the Heart of Fishers! 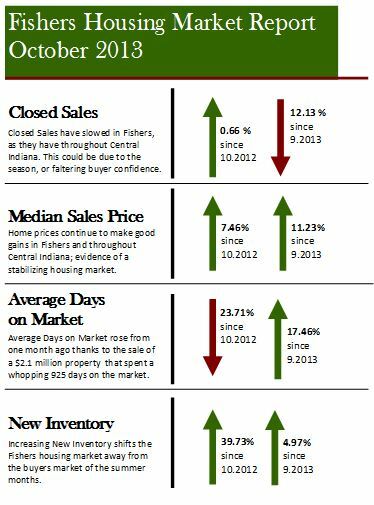 It's the second to last Fishers Housing Market Report for 2013! 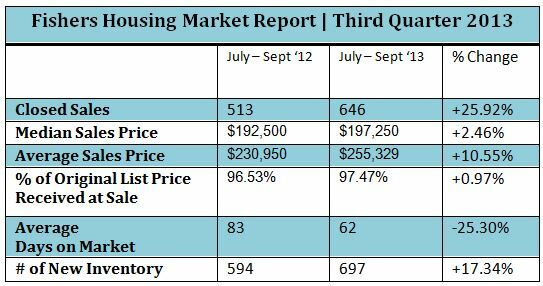 Take a look at the numbers and find out what it all means below. 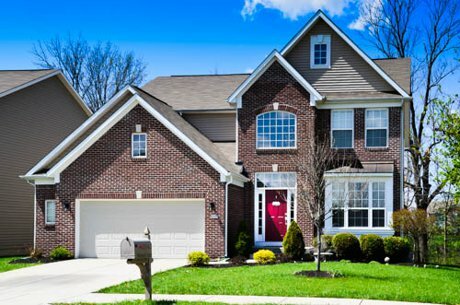 See all the 2013 Fishers Housing Market Reports here! 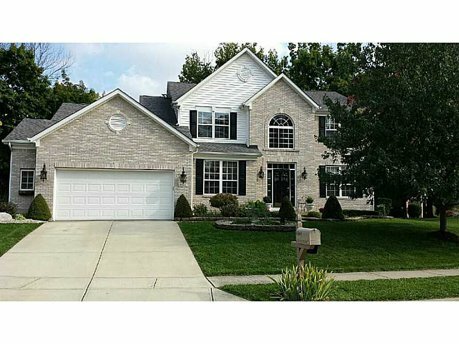 We're looking at October numbers for the Fishers housing market. 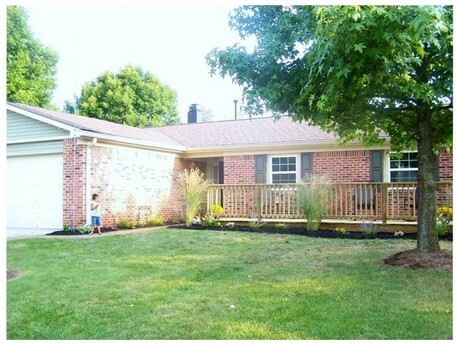 Is it Naughty or Nice for the first month of the last quarter of 2013? 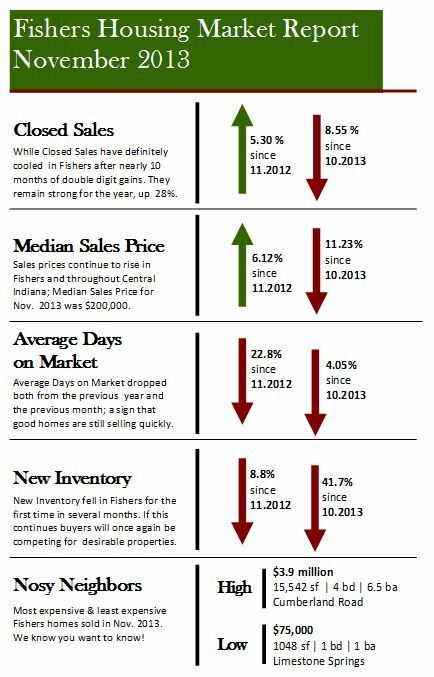 How can it be that we're already studying the stats for the Fishers Housing Market Report for the Third Quarter of 2013? This year is flying by!